It feels like it's been ages since I've updated my personal blog. That's likely because it's been ages since I updated my personal blog. I've been nose-down for most of the past two years working on the Model 01, our new keyboard. 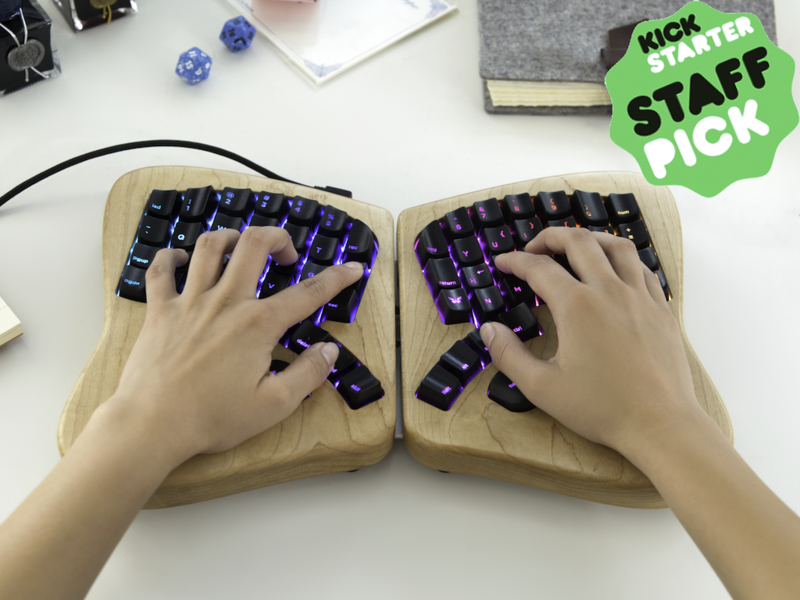 The Model 01 is now on Kickstarter. Please back us today. Kaia and I are doing something kind of crazy -- a coast to coast roadshow to support the campaign. You can find our plans on the Kickstarter page. If you're somewhere along our route, we'd love to say hi.